Unearthed is coming back to the Science Channel. The network has ordered a second season of the series. The series will take viewers inside King Tut’s Tomb and more. 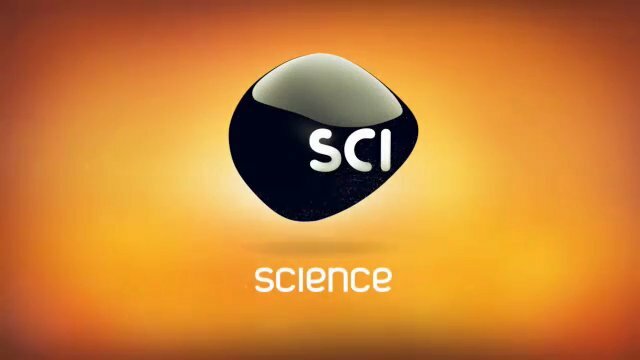 Science Channel shared a press release detailing the return of the series. Check that out below. “Science Channel’s popular archaeology mystery series UNEARTHED returns for a second season to dig up the hidden secrets of iconic structures from around the globe. The series combines scientific investigations with detailed CGI animation to decode mysteries and reveal how these sites were built, who constructed them, and what they were used for. Among those investigated this season are King Tut’s tomb, Machu Picchu and Angkor Wat. The sophomore season of UNEARTHED premieres on Tuesday, May 23 at 10 p.m. ET/PT. UNEARTHED utilizes the latest technology including LIDAR scanning, X-ray imaging, carbon dating, forensic microscopy, and 3-D imaging, and follows leading experts hunting for vital clues about these mysterious structures– from engineers who have rebuilt obelisks, to scientists bombarding tombs with proton beams. Each hour-long episode unlocks the myths and secrets of a different ancient structure and civilization. The structures range in size, scale, age and location, from ancient wonders like the Great Sphinx of Giza in Egypt to the city of Teotihuacan in Mexico and the Terracotta Army, a collection of sculptures depicting the armies of the first Emperor of China. Season two kicks off with an episode that ventures inside the Valley of the Kings, where for over 500 years Egyptian Pharaohs were buried, including King Tut. Are you a fan of Unearthed? Will you watch season two? Tell us what you think. Absolutely – I love it – and the ending theme music. Dramatic and riveting.